At Country Square Western Wear, we have many years’ experience working with genuine western cowboy boots. 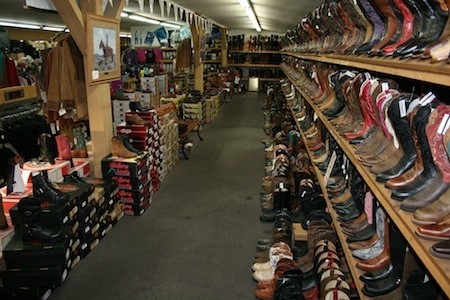 In business since 1986, we’ve earned our Bonney Lake customers’ trust supplying cowboy boots for dress, casual, work or play use, making us one the best in the business in the Bonney Lake area. Our cowboy boots provide you with the best options to endure the rugged and rocky and conditions of the west. 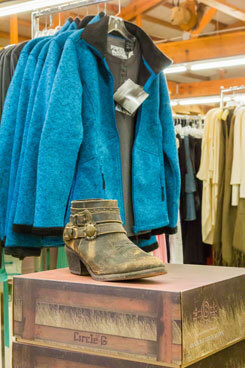 We also specialize in cowgirl boots for our female Bonney Lake customers. 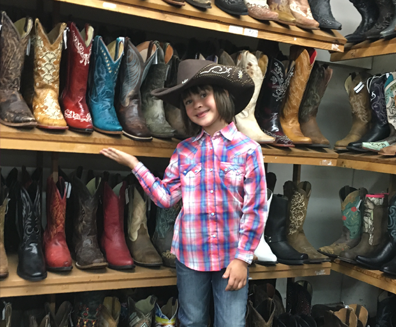 With a wide range of cowgirl boots to suit any occasion, we have one of the largest collections of boots to please our Bonney Lake customers. These cowgirl boots not only make you stand out in a crowd, but also provide comfort and protection for your feet. With years of experience and hard work behind us, we proudly have today one the largest selection of western boots in the Bonney Lake area. Our western boots are just what you need to go out west and have a blast in Bonney Lake. These western boots have been intricately designed and produced to provide you with great comfort and durability. Serving Bonney Lake, WA and the surrounding area, Country Square Western Wear operates seven days a week to ensure customer satisfaction. Call us now at 253-220-7674, or visit our store for cowboy boots, cowgirl boots and western boots that are sure to give you a truly authentic western experience.